“You could have a perfectly healthy baby who grows up to steal twenty bucks out of your purse.” This is what we know that those young mamas don’t. 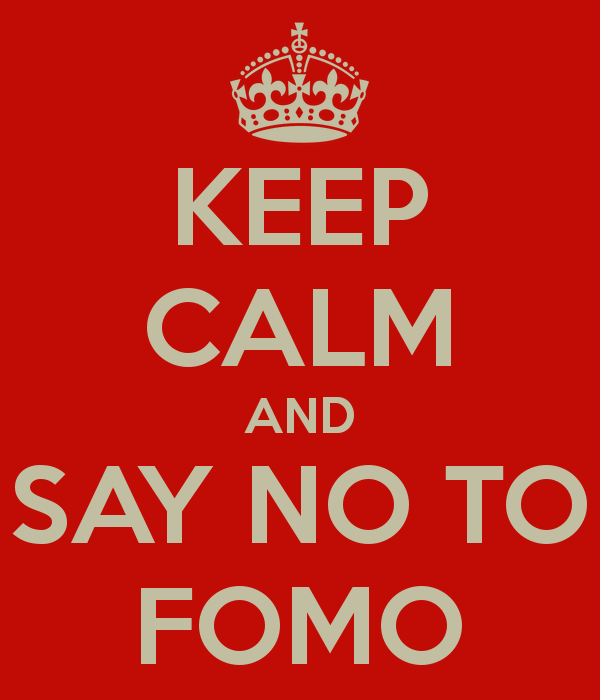 And that FOMO will more likely than anything make you miss out. Great column, my friend. Wish I could have been there to hear your speech.